Volume Software develops Vertical ERP solutions dedicated to the Packaging and Graphical Industries. Our ERP solutions allow you to steer the business of your company within a single information system. This increases productivity, reduces costs and deadlines and provides for a real-time visibility of all operational processes. 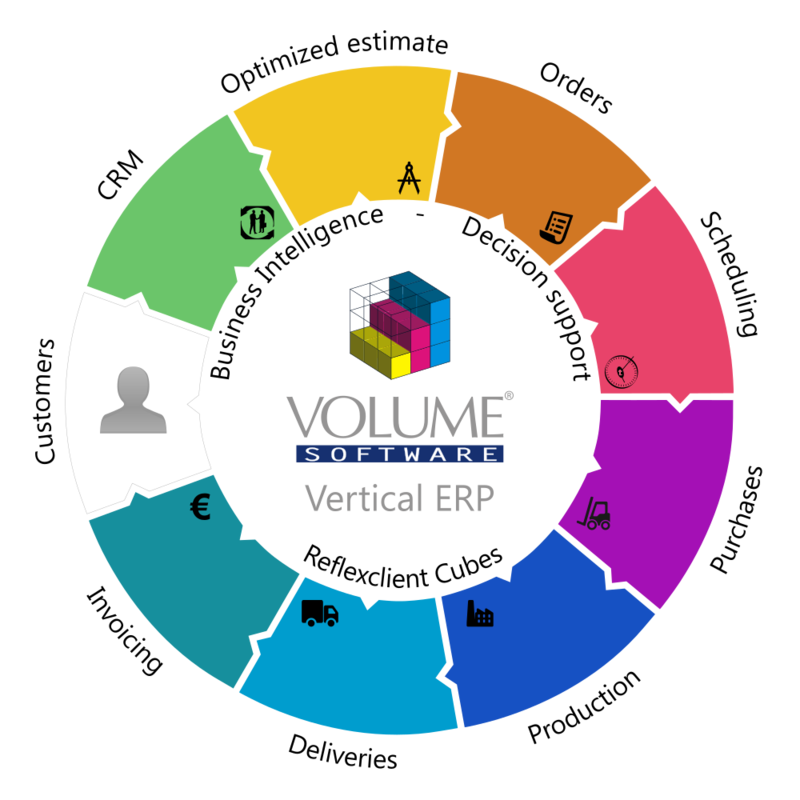 Prosper: the printing-oriented ERP for VSB. ReflexClient Cubes: our simple, fast and powerful decision-making module. ReflexClient CRM: Customer Relation Management integrated in the ERP. 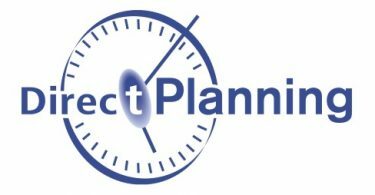 Direct Planning: industrial scheduling, flexible and adaptable.